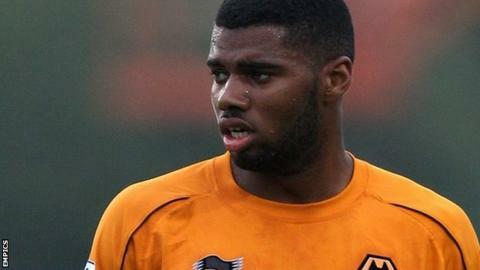 Bury have extended the loan deal of Wolves defender Ethan Ebanks-Landell until the end of the season. The 20-year-old, who came through the youth ranks at Molineux, is yet to make a first-team appearance for the Championship side. However, he has played 12 games for the Shakers since first arriving on loan at the club in November. He is in the squad for Tuesday's game against Sheffield United as Bury boss Kevin Blackwell faces his former club.